1. What a brand is and why it's so important. 2.How schools are engaging using digital media. 3. How to differentiate your school digitally. 4. How to monitor and measure your online presence. 1. Why it’s important to a school. 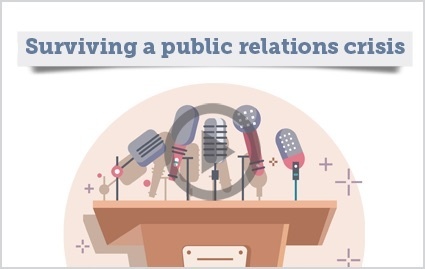 2.The necessity of strong internal and external communication – publications, newsletters, etc. 4. 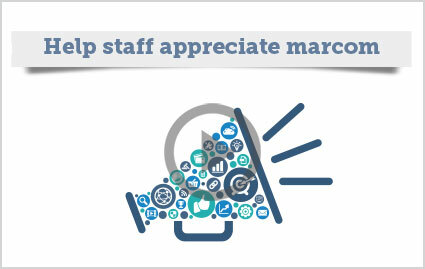 Get teachers to buy into marcom processes and meet deadlines. 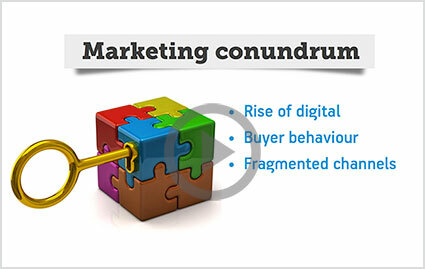 1.Why immersive marketing takes centre stage. 4. What your Principal really wants to know. 4. 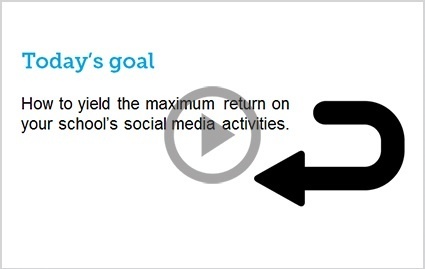 How to tell if social media is working for your school. 4. How to turn parents into advocates who influence others. 1. Why email is still one of the most powerful communication tools a school has. 3. 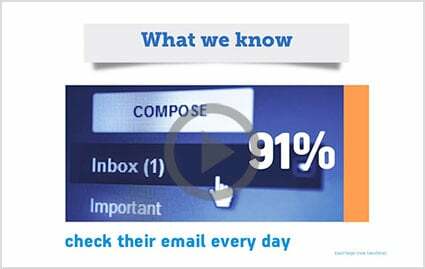 The most common mistakes schools make when it comes to enewsletters. 4. How to use email effectively to engage with prospective and current parents. Watch the webinar and access other useful resources. 1. 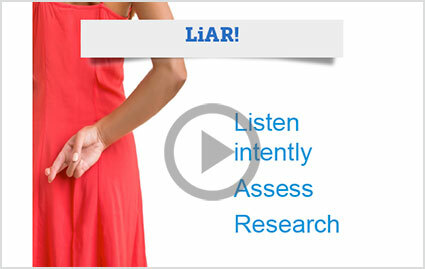 How to objectively assess your website. 2. 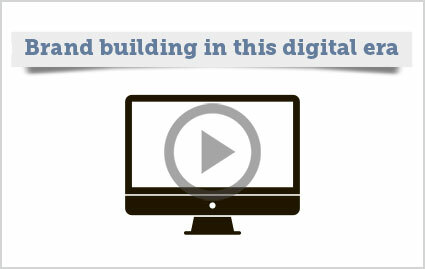 The key elements required to build a successful website. 3. The tools available to measure and track the effectiveness of your website. 4. How to keep up with the latest website technology. 1. How a brand is defined. 2. How to transform your school's brand into an asset. 3. What a brand is and why it's so important. 4. How to differentiate your brand from the competition. 5. 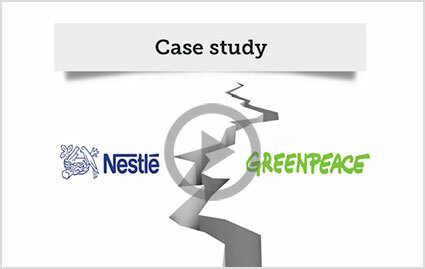 How your brand can build organisational equity and customer confidence. 1. 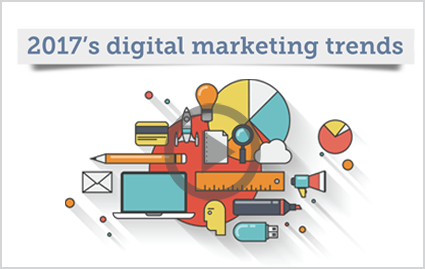 How inbound marketing is changing the face of marketing. 2. How inbound marketing can increase enrolment enquiries. 3. 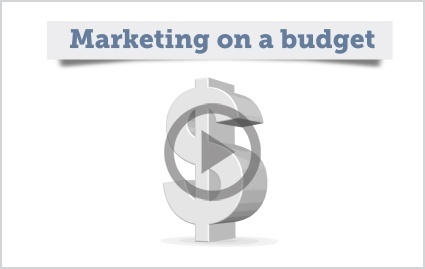 How inbound marketing can save you money. 4. 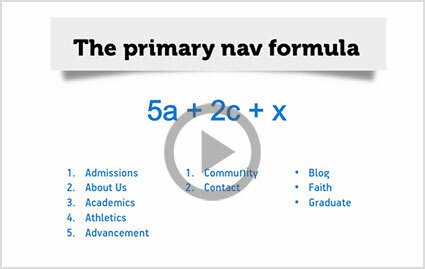 How to implement an inbound marketing program at your school. 1. How to communicate with the media when a crisis hits. 2. How to find out what the media is saying about your school. 3. How to keep your school community informed. 4. How to preserve your school's reputation. 5. 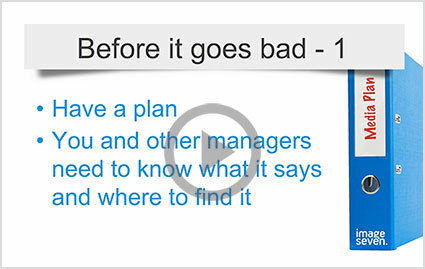 How to put a plan in place to deal with future media management issues. 1. 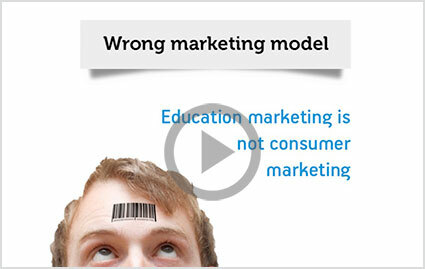 Why school marketing is different from consumer marketing. 2. The 12 things you should be doing to market your school. 3. 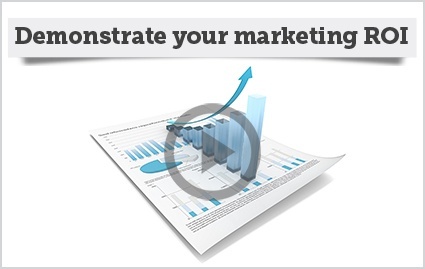 How to rate your school's current marketing. 4. 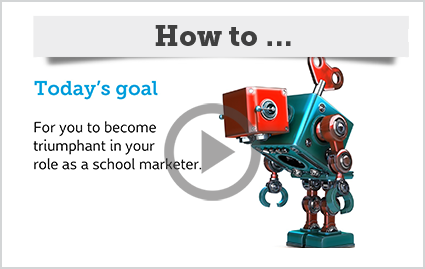 What you need to do to take your school's marketing to the next level.